Tis’ the season for Pumpkin! The harvest fruit is everywhere – from Jack O’ Lanterns on every doorstep to pumpkin spiced lattes and pies in every store! Besides pumpkin being a great decoration and having a delicious flavor for sweets and treats, pumpkins are healthy and nutritious for you. Pumpkins are a potent antioxidant and an anti-inflammatory food. 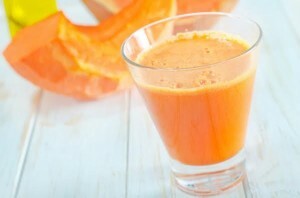 Juicing them can be better for you (instead of the overly sugar treats). So, instead of a super sweet pumpkin treat — try a healthy twist to the pumpkin craze. The juicing experts at Juicepresso created a healthy twist to a pumpkin spiced latte which also puts to use the pumpkin meat from your Jack O’ Lantern. Once all fruits and vegetables have been prepared, pressed, and placed in a glass, top off your drink with a dab of cinnamon. Enjoy! 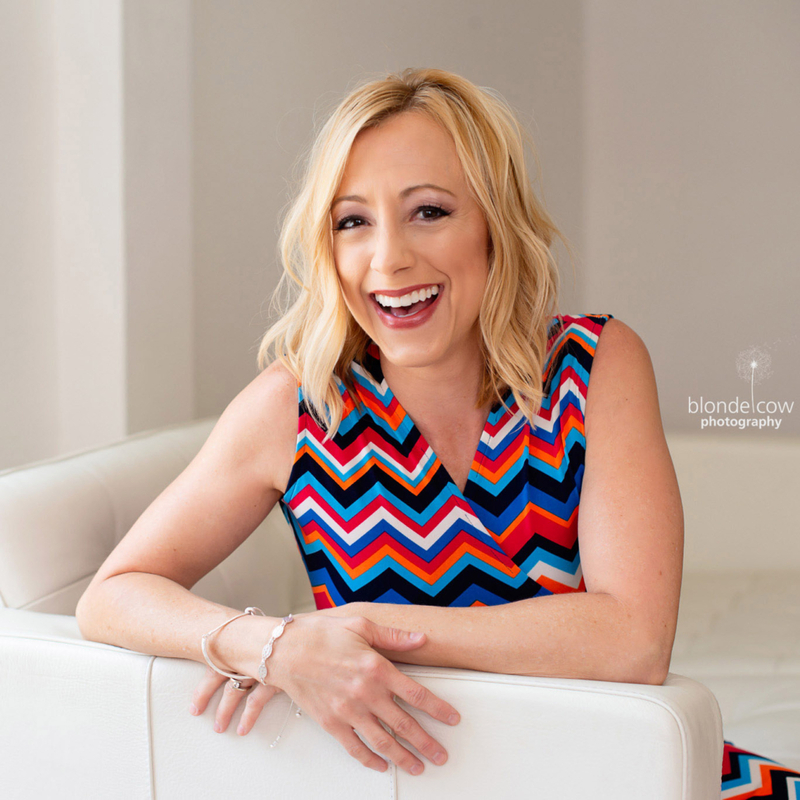 Article courtesy of Vanessa Chamberlin, a Certified Holistic Health Practitioner and Lifestyle Coach and author of The Fire-Driven Life: How to Ignite the Fire of Self-Worth, Health, and Happiness with a Plant-Based Diet. For more information, please visit, www.vanessachamberlin.com and connect with her on Twitter, @vkchamberlin. 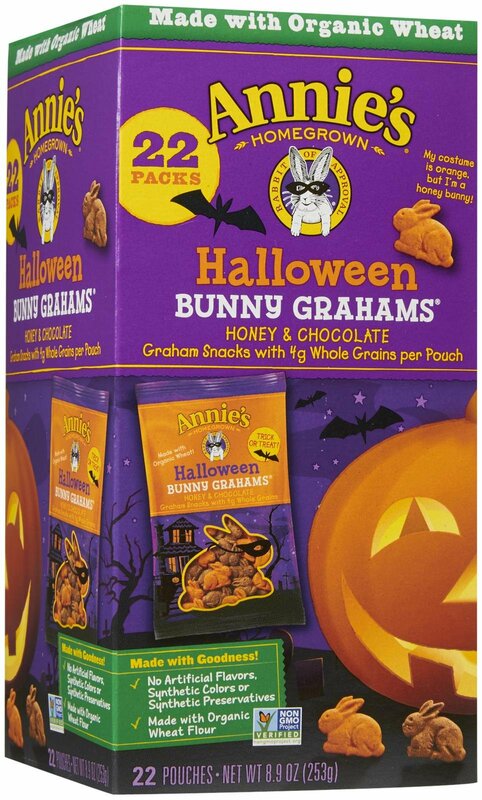 Healthier Treat Options for Halloween! 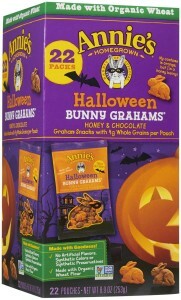 This Halloween, offer trick-or-treaters healthier versions of favorite treats and snacks that they are sure to enjoy! “Mom” has compiled her picks for the upcoming festivities that are tasty and keep little ones away from overly sugary, processed treats. Both kids and parents alike will love these treats! 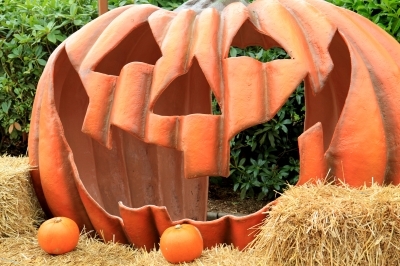 Hand out a healthy snack that both kids and parents will love this Halloween! 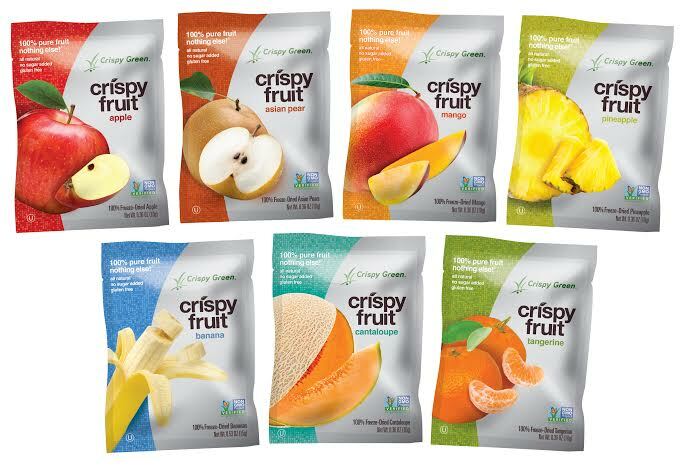 The Pure Fruit Snack product line now offers Pure Fruit & Veggie Strips made with wholesome fruit and vegetable ingredients, with no added sugars, artificial sweeteners or preservatives. 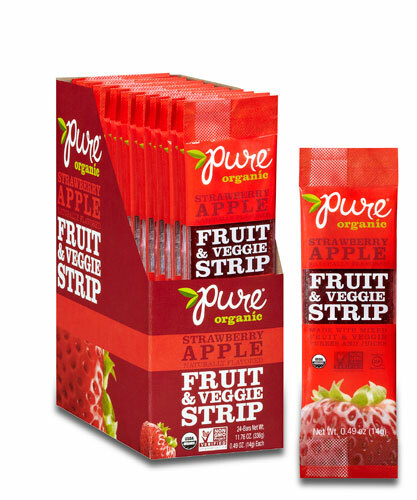 The Pure Fruit & Veggie Strips come in two yummy flavors including Strawberry Apple and Wildberry Apple. Our toddler gobbled them up, loving both of the delicious flavors! We were able to sneak in a bite of both and had to agree – they were really good! Pure Fruit and Veggie Strips are certified organic, non GMO, vegan, gluten-free, soy free, kosher and made with fruit and vegetable juices and purees. The company uses no cane syrups or cane sugar, no artificial flavors or colors and the fruit snacks are produced in a peanut-free facility. The snacks retail for $1.09 for 1 bar/strip and $19.20 for a box of 20. Available at various Whole Foods nationwide, Sam’s Club or online at www.thepurebar.com. 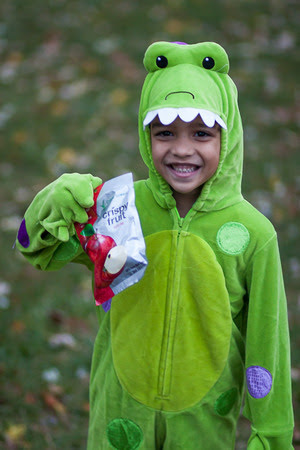 http://tinygreenmom.com/wp-content/uploads/2015/10/Crispy-Greens-Trick-or-Treater.jpg 450 300 Tiny Green Mom http://tinygreenmom.com/wp-content/uploads/2018/07/logo-sm.png Tiny Green Mom2015-10-25 03:34:022015-11-09 12:34:34Healthier Treat Options for Halloween! Looking for more nutritious fare for Halloween entertaining? Try this recipe for a ‘candy corn’ fruit cup – it is excellent for a Halloween party or for a dessert any time of the year! It’s healthy, sweet, tangy, and super simple to put together. This makes a great activity for the kiddos, too! 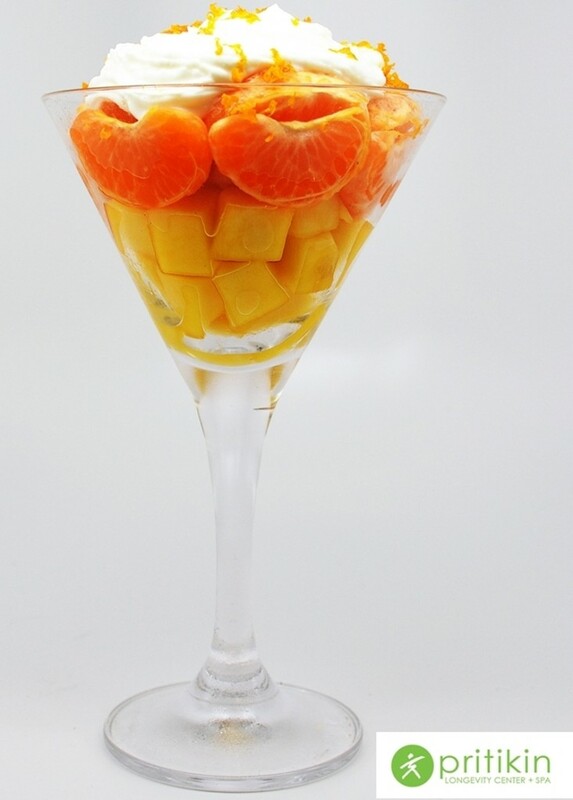 Layer fruit in a martini glass and place the Greek yogurt on last, topped with the clementine zest. Yum! Here’s a scarily healthy treat on Halloween! 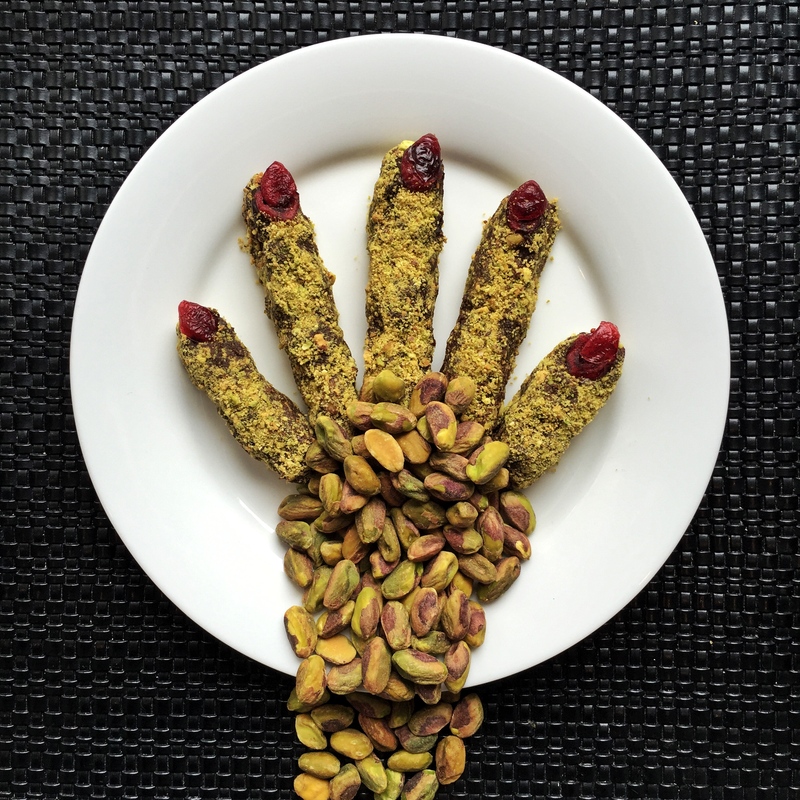 Fun to put together and almost too spooky to eat, these Pistachio Chewy Bite Witches’ Fingers are made with nutritious ingredients, such as pistachio kernels, almond milk and dried cranberries! Unwrap all chewy bites and cut each chewy bite in half lengthwise. Gently press the two halves together, with the stickiest sides facing each other, creating one long strip. If desired, to create thumb and pinky finger, leave two halves short. Set aside. In a small pan, bring almond milk to a boil. Pour over chocolate chips and let sit for about 20 seconds to melt chocolate. Add sea salt. Whisk until smooth. Dip long Pistachio Chewy Bite strips into chocolate mixture and then sprinkle or roll in pistachios immediately. Place on wax paper lined plate and top each strip with 2 overlapping dried cranberries at the tip. Set aside for about 20 minutes to firm up. With two main ingredients, Pistachio Chewy Bites provide healthy snack lovers the amazing benefits of pistachios and cranberries in a delicious and nutritious bite-size bar. Pistachio Chewy Bites are heart-healthy, 100% all natural, gluten and dairy free, low in sodium, GMO free, vegan and a great on-the-go protein snack. They also have no cholesterol, zero trans-fat and are a good source of dietary fiber. These nutrient-rich snack bars provide a great balance of carbohydrates, protein and fat for sustainable energy. 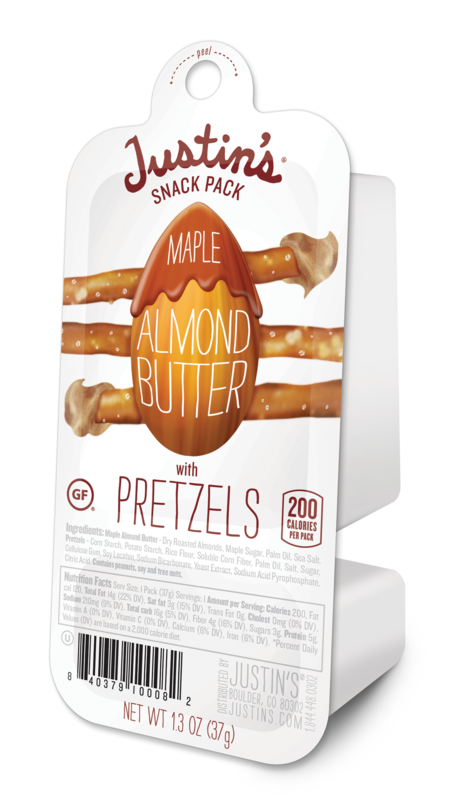 With 7 grams of protein, 3 grams of fiber and healthy fat, the individually wrapped bars are the perfect one stop shop. Available in major grocery store chains across the country such as: Bristol Farms, Fairway, Shoprite, A&P, Roundy’s, HEB, Safeway, Ingles, Gelson’s, King Kullen, Earth Fare, Price Chopper, Wegmans, Save Mart, Lucky, Hy-Vee, Shop n’ Save, etc. They are also available online at Amazon.com and Puritan.com. A better for you mid-day snack (or who are we kidding, any time of the day)! 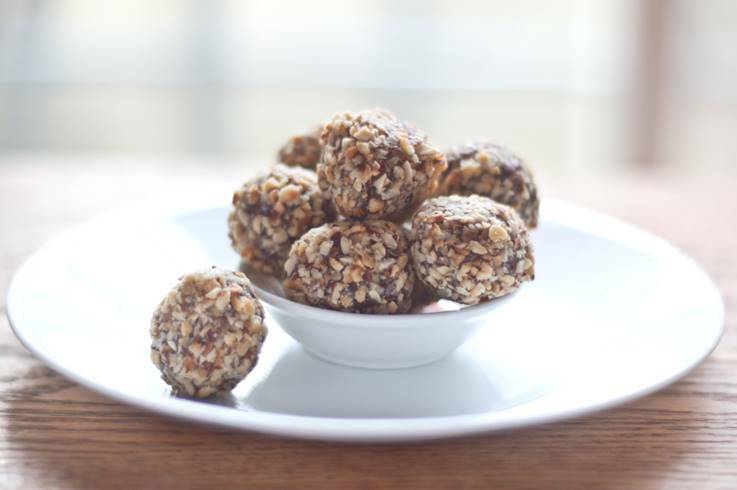 Created by two gluten-free brothers and a pastry chef, The Gluten Free Bites are packed with protein derived from brown rice and pea protein plus offer a healthy dose of fiber. 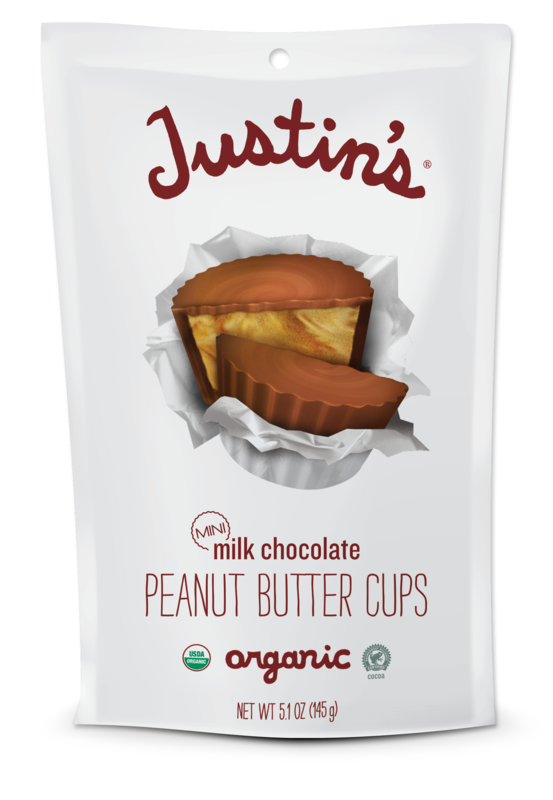 These perfectly-sized nutritious treats feature are made with wholesome ingredients and come in delicious flavors, including dark chocolate coconut, chocolate cherry almond, coconut cashew crunch, and new PB&J, dark chocolate peanut butter and dark chocolate hazelnut! 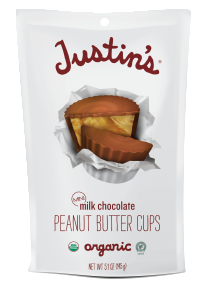 Certified gluten-free, vegan, Kosher, Non-GMO Project Verified, and made with all-natural and organic ingredients, each variety The Gluten Free Bites is also low in sodium, made with low glycemic natural sweeteners, and completely free of fillers, additives, wheat, soy, cholesterol, trans fat, casein and dairy. 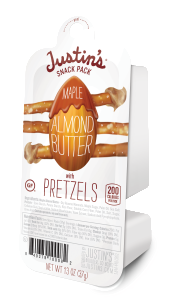 Packaged in convenient bags, these are easy to tuck in your drawer at work for a quick and healthy treat. “Mom’s” favorite flavor was the coconut cashew crunch – YUM! You have most likely heard of The Gluten Free Bar, but these bites are definitely going to become your new go-to gluten-free snack! 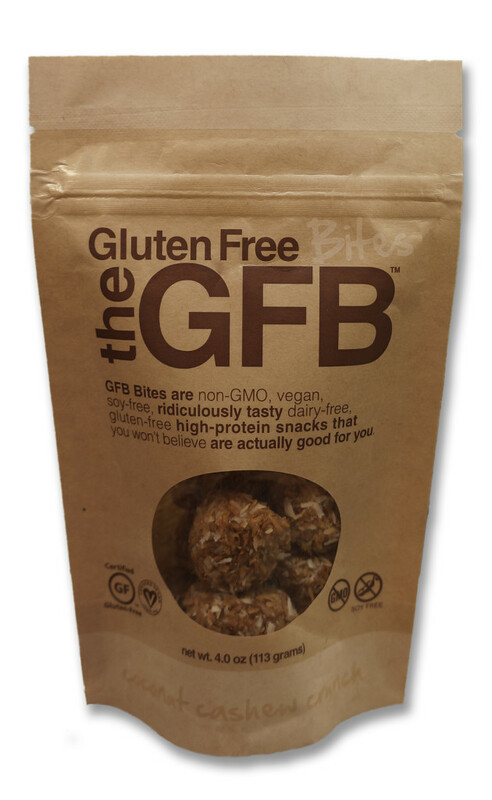 To learn more about The Gluten Free Bites, visit their website at www.TheGFB.com.